Is three years of mother tongue medium education long enough? There is a report (“The Kom Experimental Mother Tongue Education Pilot Project. Report for 2012,” by Stephen L. Walter and Kain Godfrey Chuo) on the Kom Pilot project in Cameron where children from 12 different schools were educated in their mother tongue, Kom, for three years and joined the main stream school grade 4 onwards. The research compares these students with their comparison group with English medium education while they are grade 3, 4, and 5. Here I quote some of their main findings and suggestions. Here is an video on mother tongue based MLE in Timor Leste by ABC Australia. Note that there IS opposition and misunderstanding to the program but the program is still going on. “This is the first study to show that, although they may face linguistic challenges, minority bilingual children from low-income families demonstrate important strengths in other cognitive domains.....Our study suggests that intervention programs that are based on second language teaching are a fruitful avenue for future research” says Engel de Abreu. 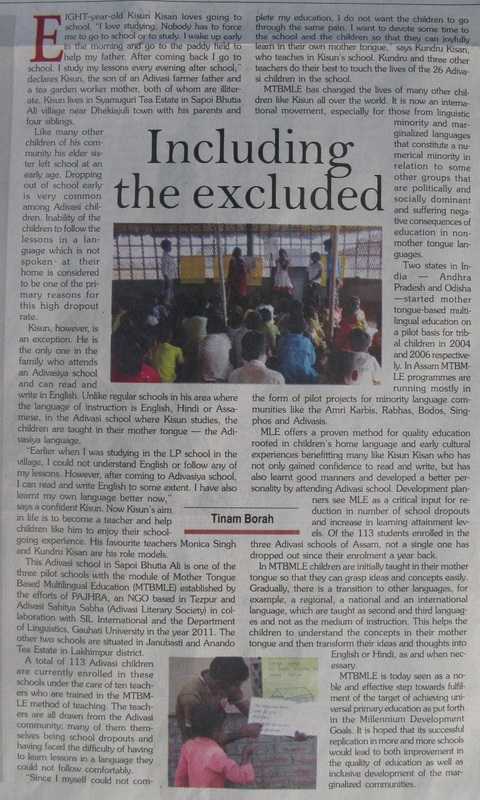 [MLE] Article "Linguistic Right And Language of Politics "
Introduction of mother tongue in the elementary education is not enough to empower the people linguistically, until and unless it's presence in the entry point to the market is assured. What is required to assure the latter one is the political and economical empowerment of All. Interestingly, not much hullaballoo on this issue! 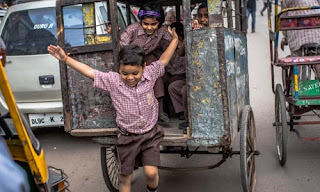 A true multilingual approach should unleash the scope to all at every level of the tertiary educational system in India ; and this can be achieved only through the political and economical empowerment of all. If this demand sounds too much to achieve the stated goal of multilingualism we need to recognize linguistic liberty is still a distant dream even after the half decades of political independence. 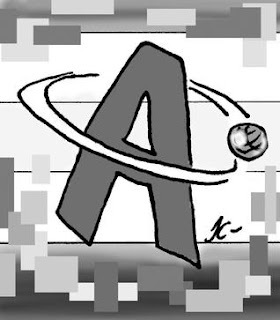 The problem lies in orthography, or more specifically, the absence of one for the desired mother tongue. 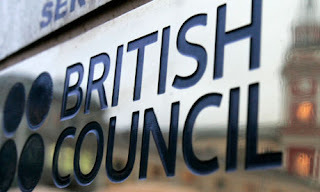 Orthography is actually the set of spelling and writing rules that govern a particular language. [MLE] Book on "Heritage Language Playschools"
Using the mother tongue in the anganwadis or preschools is not only done in Orissa, but also in Malaysia. Dr Karla Smith wrote a book on it titled "Heritage Language Playschools for Indigenous Minorities". This book contains administrative and curriculum materials that can be used to establish and operate playschool programmes for indigenous communities. Carefully sequenced steps, covering pre-planning to evaluation, outline the process of setting up a local playschool with the aid of community involvement. The content covers pre-reading, pre-writing and readiness skills and provides an abundance of practical advice, forms and ideas based on sound educational theory. Good news from Orissa. 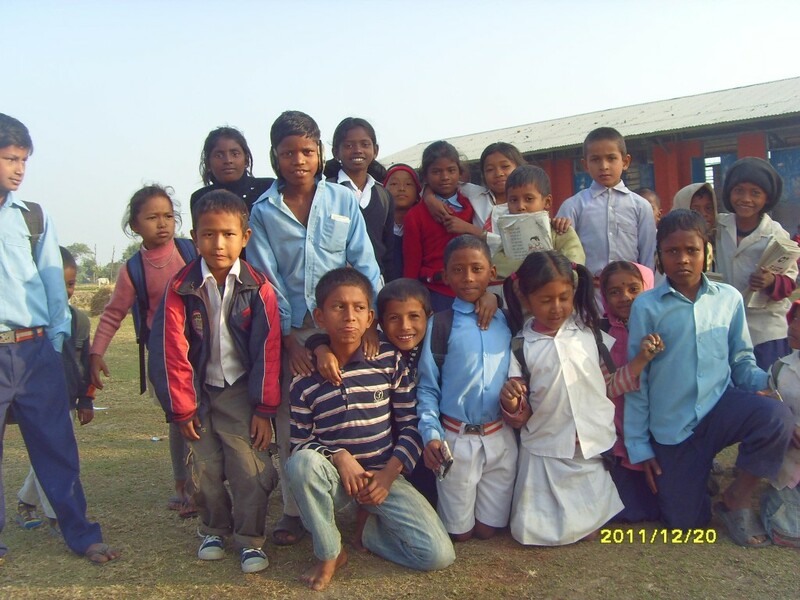 Chief Secretary Sri Bijay Kumar Patnaik has directed OPEPA to develop bilingual primers in tribal dialects for children from Class-1 to Class-III and cover all the schools having 100% monolingual tribal students. He also directed to OPEPA to customize the Anganwadi study guide (Arunimain) in tribal languages in the context of their culture. The stories, rhymes, dance performances, folk-lores of the tribe concerned will be reflected in this. In another development, nine new tribal languages have been identified for inclusion in Multi Lingual Education programme. These languages are Gutob, Ho, Gondi, Parja,Khaira, Didayita, Chhatisgarhi Odia, Binjhal (western Odisha) and Binjhal (for Bargarh region). Mother languages, along with linguistic diversity, matter for the identity of individuals. As sources of creativity and vehicles for cultural expression, they are also important for the health of societies. Studies and researches show that use of mother language at initial stage of education would enhance children’s comprehension skills. We know how important education in the mother language is for learning outcomes. Mother language instruction is also a powerful way to fight discrimination and reach out to marginalised populations. Good to note we have now such a strong language advocate in the Delhi UNESCO office together with Dr Alisher Umarov, the new head of the UNESCO Education Department. 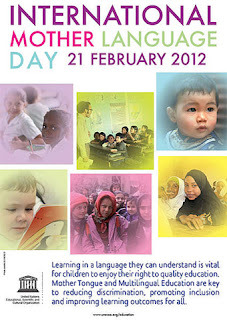 Congratulations with International Mother Language day! Save the Children made a nice animation video clip to mark the occasion. 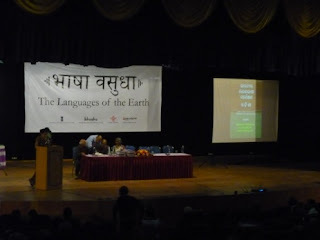 Earlier this months the People's Linguistic Survey of India (PLSI) conference took place. 900 delegates from all over the world gathered in Baroda to celebrate the progress on survey. Anyone familiar with George Grierson's historic work, the Linguistic Survey of India, compiled nearly 100 years ago, will immediately note the similarities. What is different however, about the PLSI, is the notion of networking, now made by possible by modern methods of communication, that enables adivasi people from Orissa to dance shoulder to shoulder with Bhili tribesmen from Gujarat. This sense of solidarity was felt, not only between the Indian delegates, but also internationally as we heard from indigenous people from Papua New Guinea and various parts of Africa. This is a survey of languages by persons belonging to the language community. We have used a 'minimum format' for the non-scheduled languages. It includes features like name, location and local history of the languages; some samples of songs and stories, kinship terms and nominal grammar. For the scheduled languages the entries are very elaborate - almost a book length for every language. The 12 volumes that are ready run into about 6,000 pages. The completed work in 42 volumes will have about 20,000 printed pages. The work is done with the help of a large team of nearly 1,800 persons and a large multi-disciplinary National Editorial Collective of scholars. If you thought that the number of people speaking the languages used by tribes, nomads and de-notified tribes of India was falling with every generation, then you are in for a surprise. A survey of People's Linguistic Survey of India (PLSI) conducted by tribal activist and linguist, Dr Ganesh Devy, reveals that the number of languages considered weak had fallen. This indicates that the so-called 'weak languages' had actually a large number of speakers. It is not often that top politicians write elaborately about issues related to multilingualism. 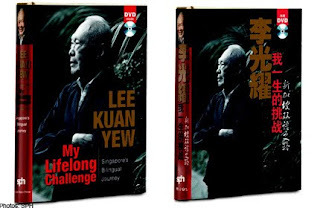 Lee Kuan Yew the former prime minister of Singapore published recently "My lifelong challenge: Singapore's bilingual journey". He has been strong advocate of maintaining Chinese and other mother tongues within the schools in Singapore while still making English the mainstream language. My Lifelong Challenge is the story of Mr Lee Kuan Yew's 50-year struggle to transform Singapore from a polyglot former British colony into a united nation where everyone, while knowing English, knows at least one other language, his own mother tongue. The founding prime minister of Singapore tells why he did away with vernacular schools in spite of violent political resistance, why he closed Nanyang University, why he later started Special Assistance Plan schools, and why he continues to urge all ethnic Chinese Singaporeans today to learn the Chinese language. Mr Patrick Daniel, Editor-in-Chief of Singapore Press Holdings' English and Malay Newspapers Division, said: "This book recounts an important facet of Singapore's history. It contains insights, borne of experience, about the challenge of ensuring that each community preserves its own language and culture in a multiracial nation, while adopting English as the working language. It comes at an opportune moment too, as the world sees its centre of gravity shifting from West to East. 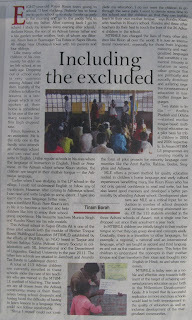 I am glad that The Straits Times has had a part in bringing out this book." In Singapore, former senior minister of state for community development Ch'ng Jit Koon said: "To this day, some people do not approve of the bilingual policy as a foundation stone of the nation. This book describes fully, accurately and clearly the background to these policies, helping us to understand why he did what he did. Whether the bilingual policy is right or wrong, history will be the judge. But if he had not done what he did, our country would not be what it is today." [MLE] The blog is celebrating its first birthday! 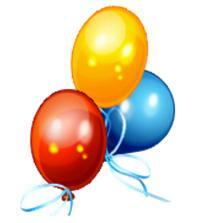 The MLE India webblog is celebrating its first birthday! A good excuse for giving it a easier URL www.mle-india.net and a facelift: have look at the new lay-out. MLE Related Policies: Relevant sections from the Indian constitution, the National Curriculum Framework and the Right to Education Act.